Well, this lady was impressed! 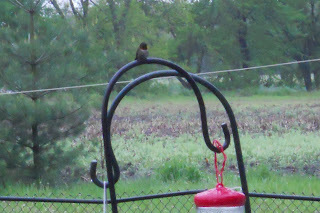 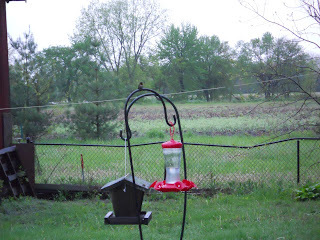 Love hummingbirds but we seldom see in Chicago so we stopped putting out the feeder. I hope none of them get hurt.